(BPRW) National Minority Health Month points out health and health care disparities between races | Press releases | Black PR Wire, Inc.
(Black PR Wire) BATON ROUGE, LA - April is National Minority Health Month, a campaign created to raise public awareness about health and health care disparities that continue to affect racial and ethnic minorities. Health disparities are differences in the overall rate of disease incidence, prevalence, morbidity, mortality or survival rates between different groups. Disparities result not only in a lower overall quality of life among those impacted, but of their families and communities as well. "Together through our collective efforts we can move toward achieving a state free of disparities in health and health care," Bureau of Minority Health Access Director Rudy Macklin said. 4:30 p.m. to 7 p.m. Topics of discussion during these events may include cancer, heart disease, diabetes, HIV/AIDS, mental health, cultural awareness, urban and rural health needs and gender issues. "We are committed to eliminating disparities in health and access to health care in our state," LDH Secretary Dr. Rebekah E. Gee said. 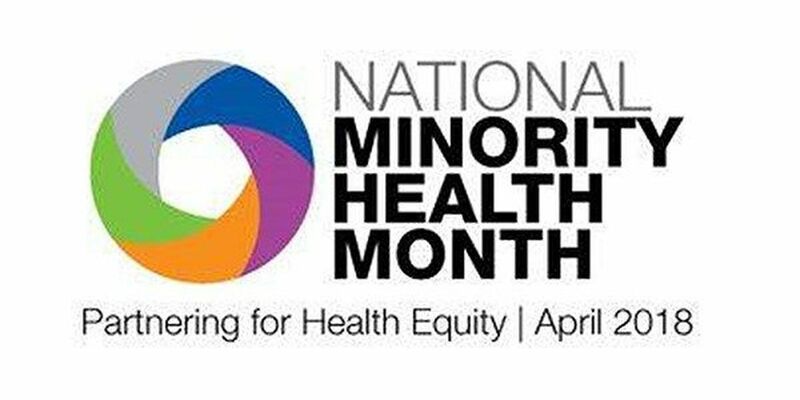 "Minority Health Month is a chance for us to bring this issue into the spotlight and start a conversation about the work being done by the state health agency to bridge that gap." To find out more about the Louisiana Minority Health Month Campaign, contact the Louisiana Bureau of Minority Health Access and Promotions at 225-342-4886 or visit their website. 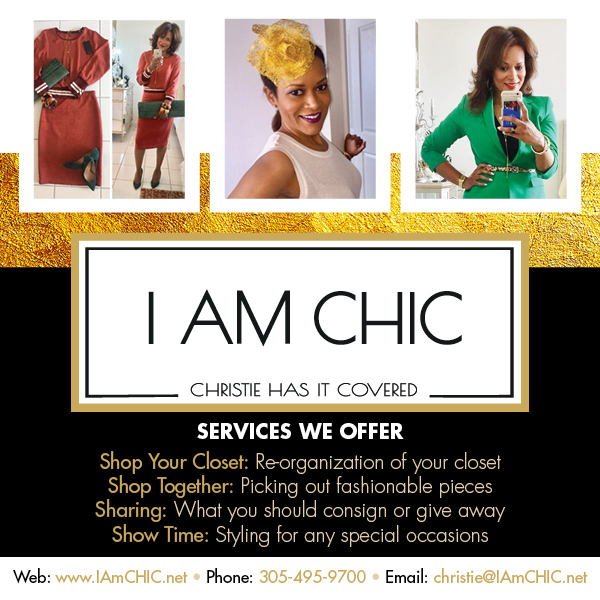 The content and opinions expressed within this press release are those of the author(s) and/or represented companies, and are not necessarily shared by Black PR Wire. The author(s) and/or represented companies are solely responsible for the facts and the accuracy of the content of this Press release. Black PR Wire reserves the right to reject a press release if, in the view of Black PR Wire, the content of the release is unsuitable for distribution.